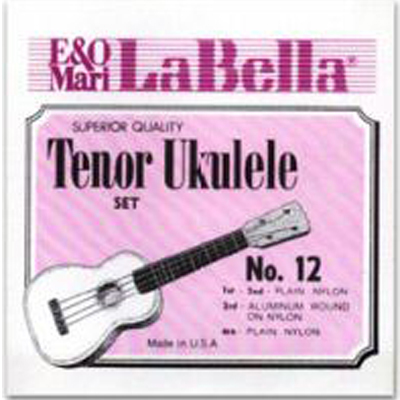 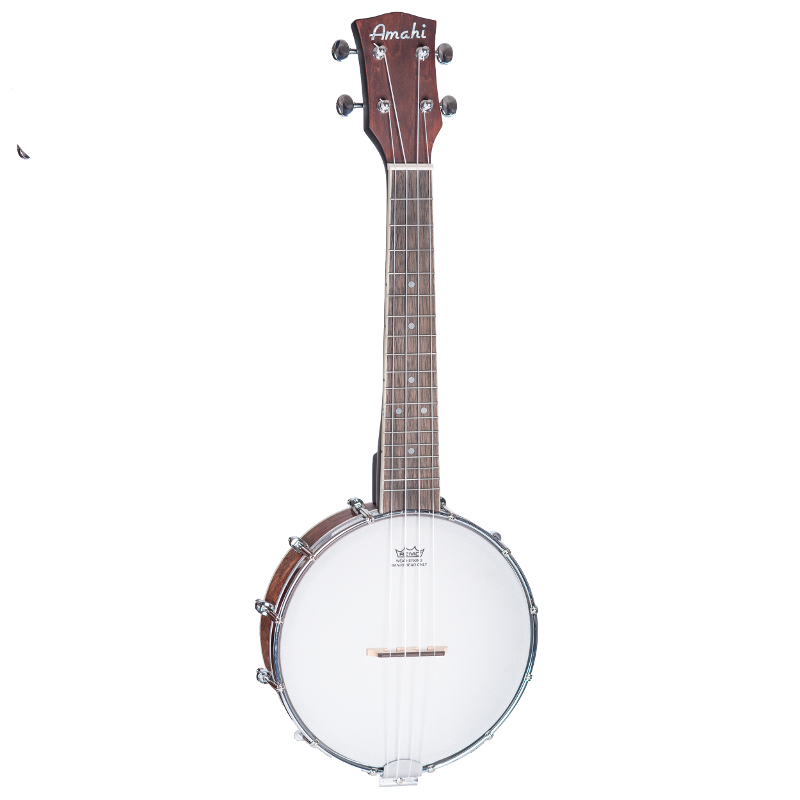 Ukuleles, Newark Musical Merchandise Co.
Amahi Concert Size Banjo Uke. 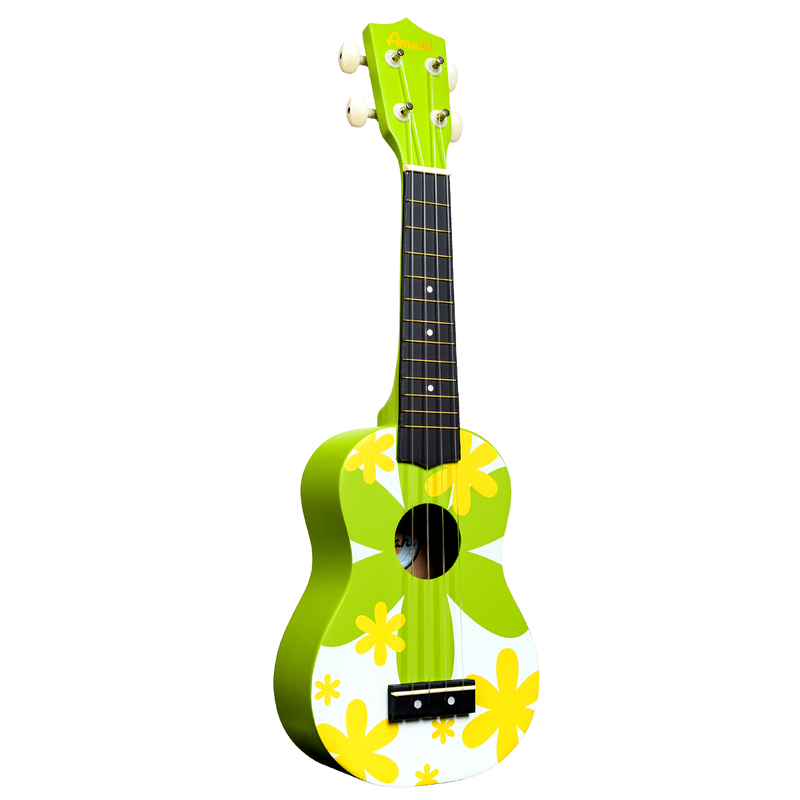 Amahi Green Flower Soprano Ukulele. 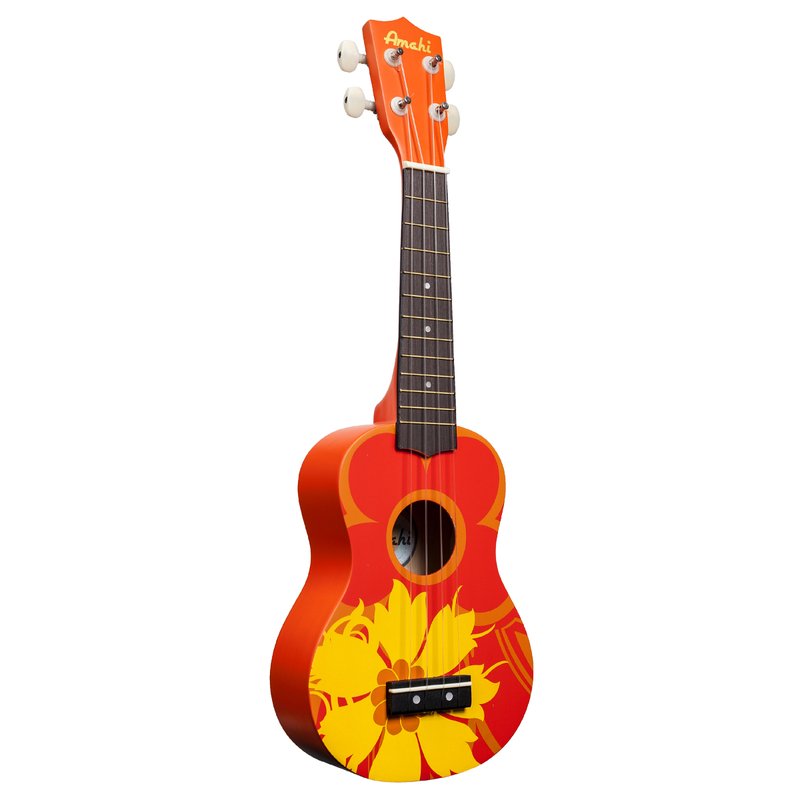 Amahi Orange Flower Soprano Ukulele. 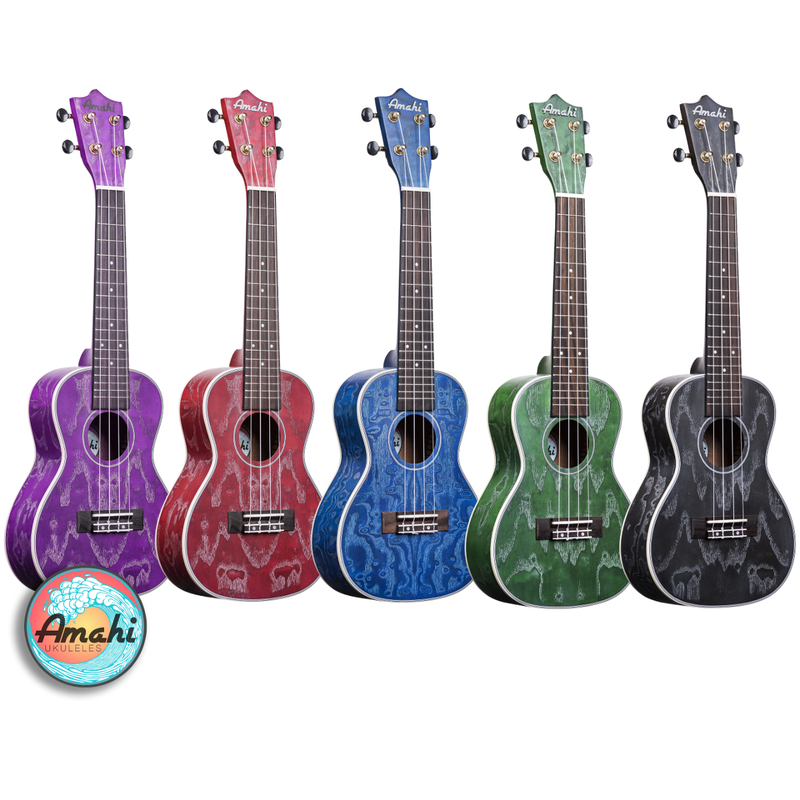 Amahi Quilt Ash Concert Uke. 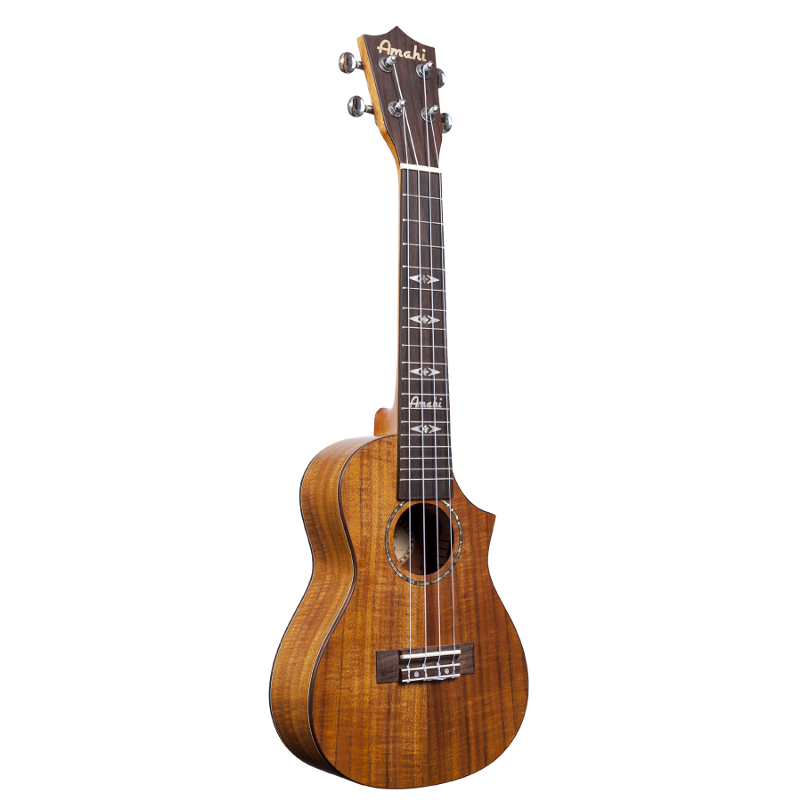 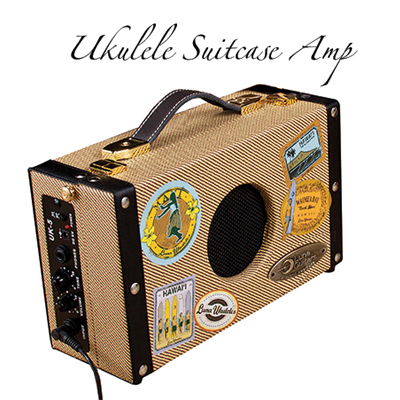 Amahi Koa Cutaway Concert Ukulele. 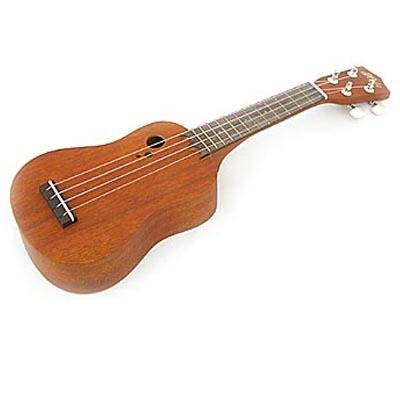 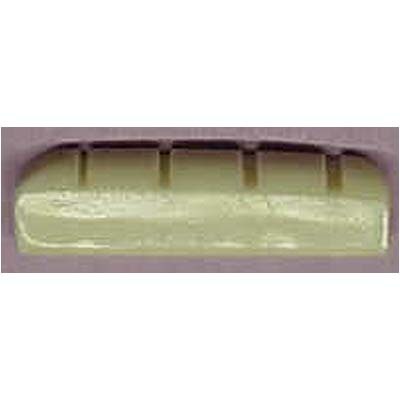 Small 4 String Bridge For Baritone Uke. 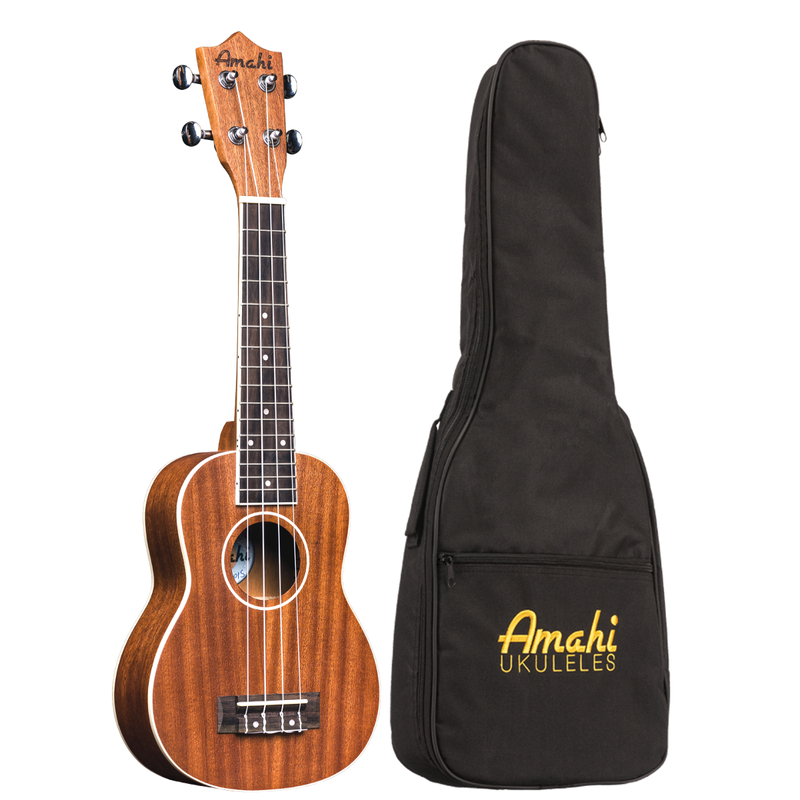 Amahi Select Mahogany Elephant Soprano Ukulele. 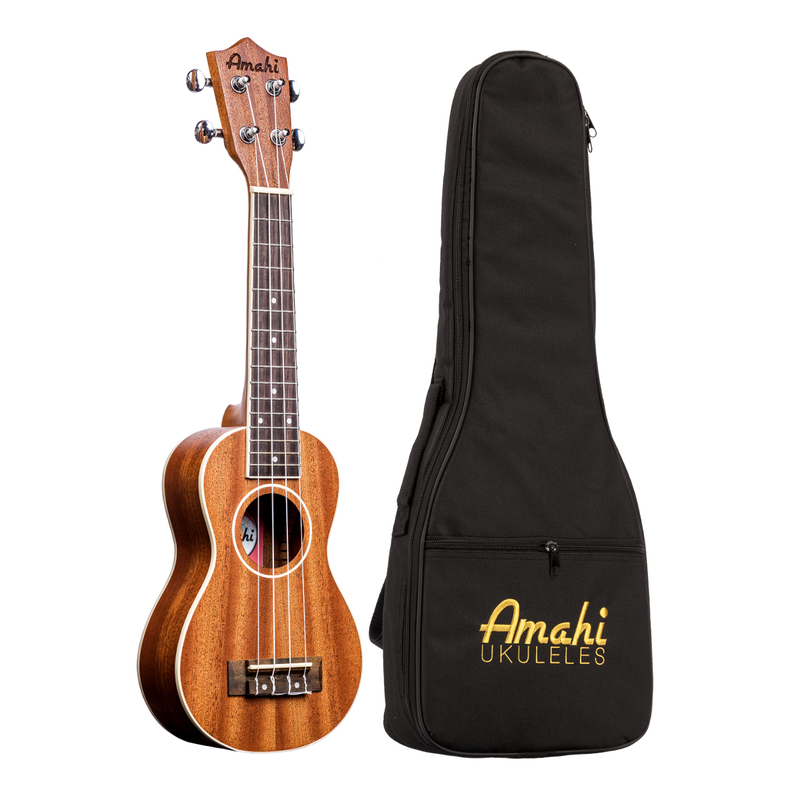 Amahi Blue Bird Soprano Ukulele. 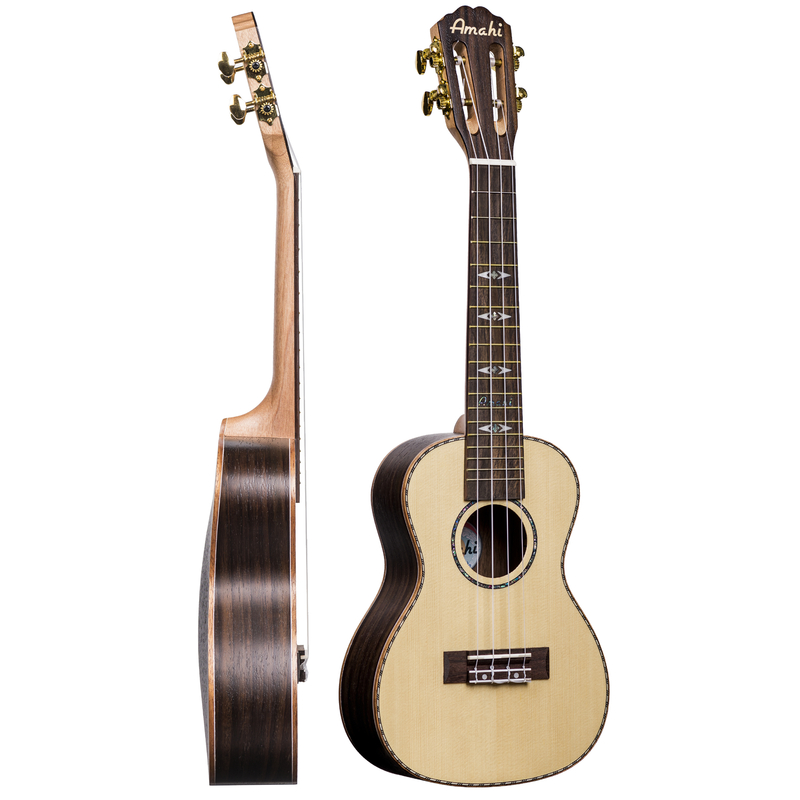 Amahi Snail Zebrawood Concert Ukulele.